SKU: 259. 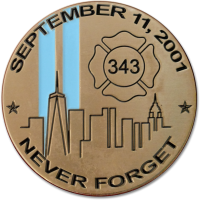 Categories: Collectibles, 9/11-- Never Forget, Other Collectibles. 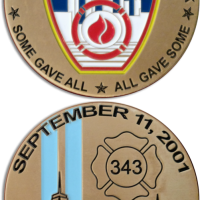 Tags: 9/11 15th anniversary, adrenaline coins, challenge coin, FDNY 150, never forget, some gave all. 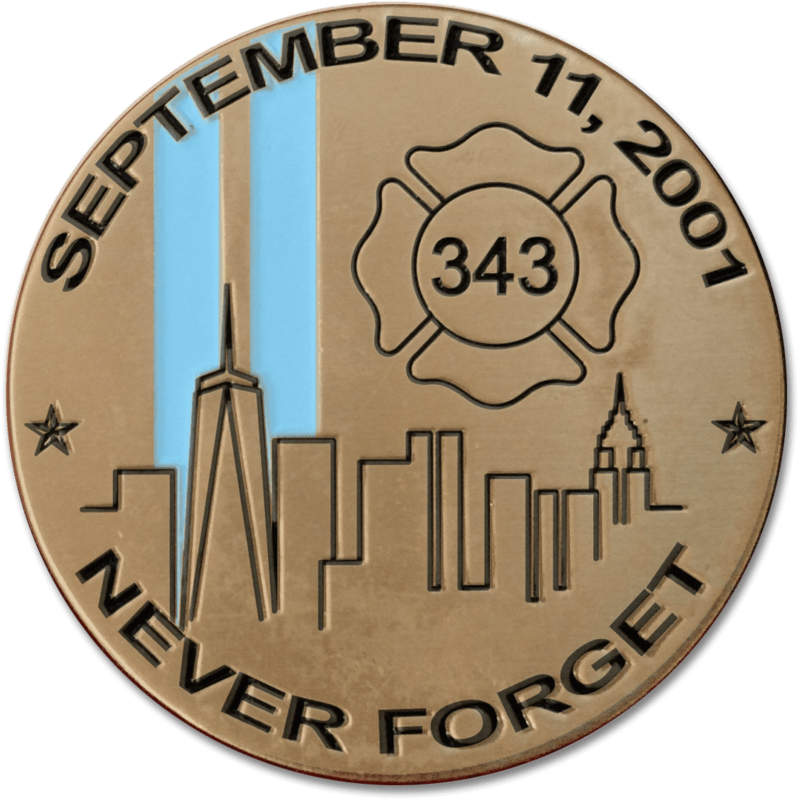 The year 2016 marked 15 years since the 9/11 attacks on the World Trade Center and the Pentagon. 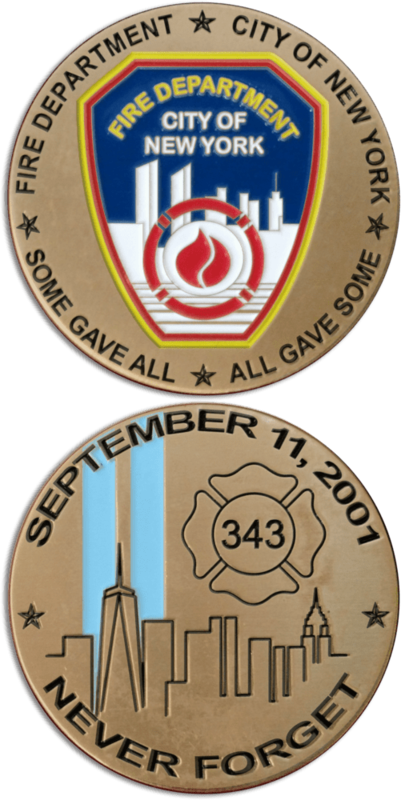 Honor the fallen heroes of 9/11 with this beautiful 15th anniversary commemorative challenge coin. 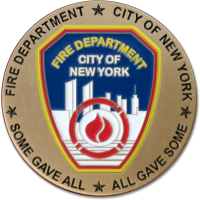 Coin displays Twin Tower Beams of Light, Freedom Tower, 343 Maltese Cross & NYC Skyline. 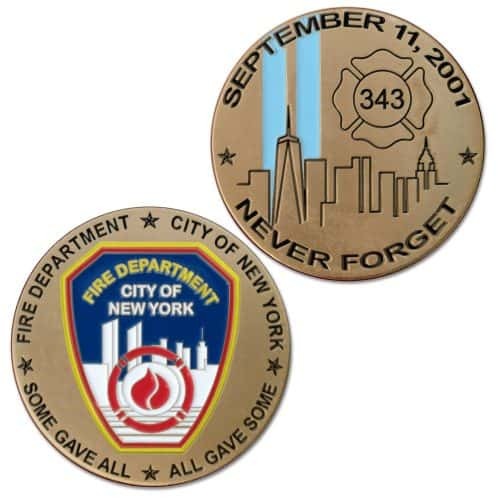 Coin is 2″ in diameter, 3mm thick and made of brass with an antique gold finish. 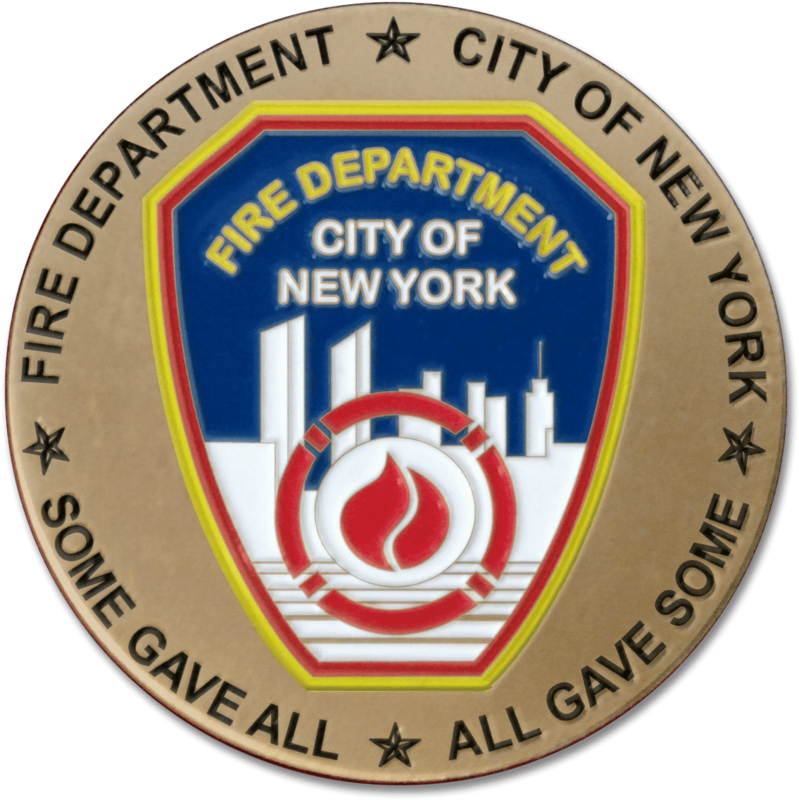 Collect this special edition FDNY tribute challenge coin today! 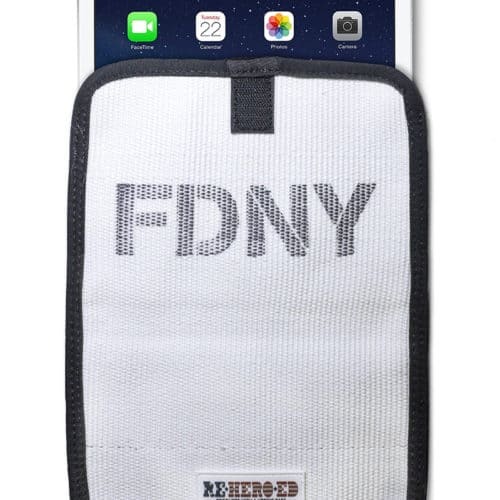 Made of brass with an antique gold finish.